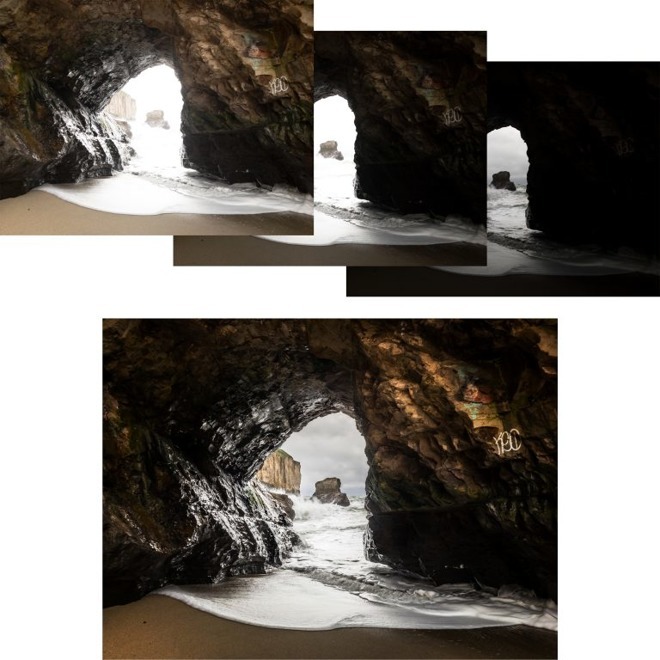 The technology takes three photos to gauge the best exposure values, and will automatically align and "de-ghost" the resulting composite image, according to Adobe. Images are saved as 32-bit floating-point DNG RAW files. 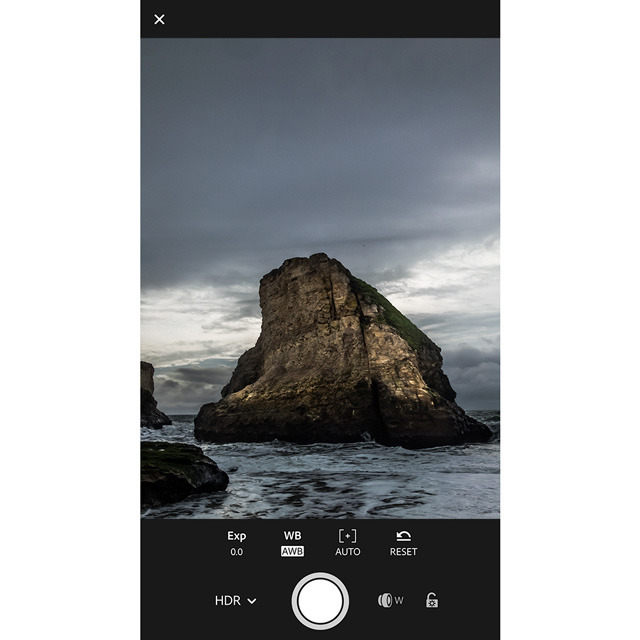 Notably Adobe claims that its method is better than iOS 10's built-in HDR mode, which doesn't shoot in RAW and therefore automatically applies processing such as sharpening and noise reduction. Professional photographers typically prefer RAW for the leeway it allows in controlling post-processing. The iPhone and iPad apps now also offer an improved rating system, and the option to export RAW files to a device's Camera Roll, which changes their format but also makes them more accessible. Some other changes include faster, more stable cloud sync, which should moreover run in the background. A new widget is launched via the Notification Center, or else the app's homescreen icon on devices with 3D Touch —namely, the iPhone 6s and 7. This lets users jump into front or rear camera modes, or view the last photo they shot. Both apps are free downloads, and run on devices with iOS 9.3 or later. Some features require a paid Creative Cloud subscription however, including local adjustments, importing RAW photos from a camera, and syncing photos across devices. DNG shooting also requires a device with a 12-megapixel camera, meaning an iPhone 6s, iPhone 7, or 9.7-inch iPad Pro.